or the second time in 2 years, Eric Many, the record label that signed Nigerian pop star, Runtown has filed an injunction at a Federal High court against the singer for breach of contract. He’s recording with artists like Del B without the written approval of the label and without an Eric Many appointee at the point of recording as agreed in our contract. Runtown has also been appearing in venues and collecting appearance fees without the approval of the label and also performing in private shows without the label’s consent which contravenes clause 4.4.1 of his record deal which states that ‘the Defendant(Runtown) can only engage in recording, collaborating or performing with other artistes for third parties or other record companies upon proper notification in advance to the Plaintiff. Upon this notification, the Plaintiff would then enter into an agreement with the collaborating artiste or his record company to ensure that the Plaintiff and the Defendant receive proper credit, legal/copyright protection and compensation for the collaborative work. Hundreds of millions in Naira from the Lamborghini Gallardo super-fast car which he still has to pay back to the label and and also an album that must be released through the right channels. He has been doing numerous collaborations with several artists without getting the written approval of the label and as a result, no royalties have come back to the label from any of these collaborations. 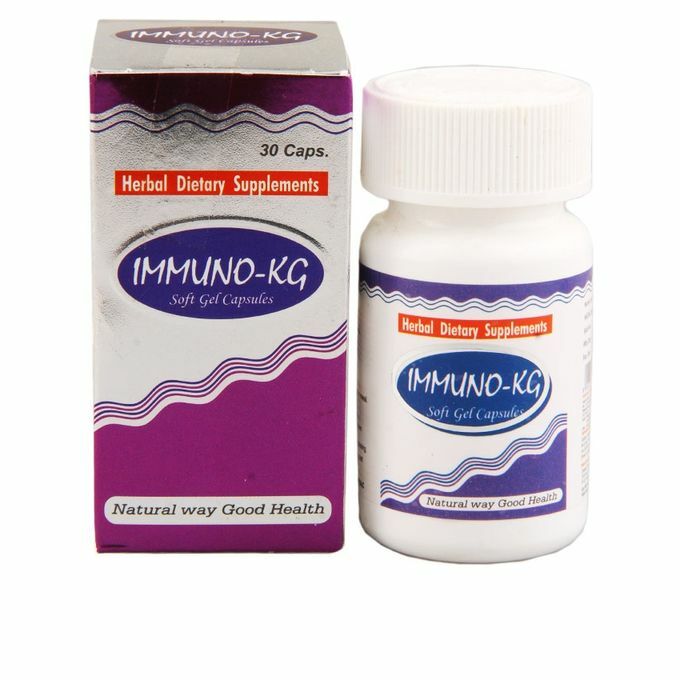 He has been warned severally about this on numerous occasions but he refused to listen, so we as the label had to go to court to stop him from these dubious actions. 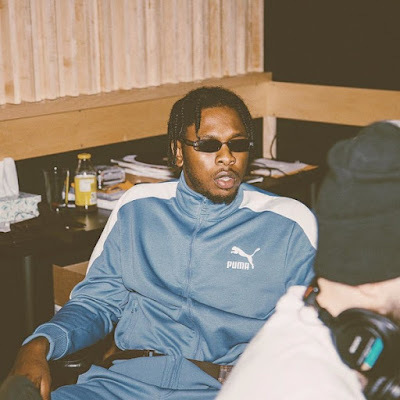 N65 MILLION being General Damages against the Defendant (Runtown) in favour of the Plaintiff for infringement of the Plaintiff’s copyright to the collaborative musical works “Call Me” and “Weekend” both of which featured the Defendant as well as N5 MILLION as costs of this action. Eric Many has chosen to hold back on anything pertaining to Runtown, till further investigations. This means that anyone who engages Runtown without a written approval from Eric Many, signed by the chairman, will be sued heavily.